Manchester United will reportedly attempt to sign Mesut Ozil in January. The Arsenal midfielder is out of contract next summer, and is free to speak with other clubs in January. 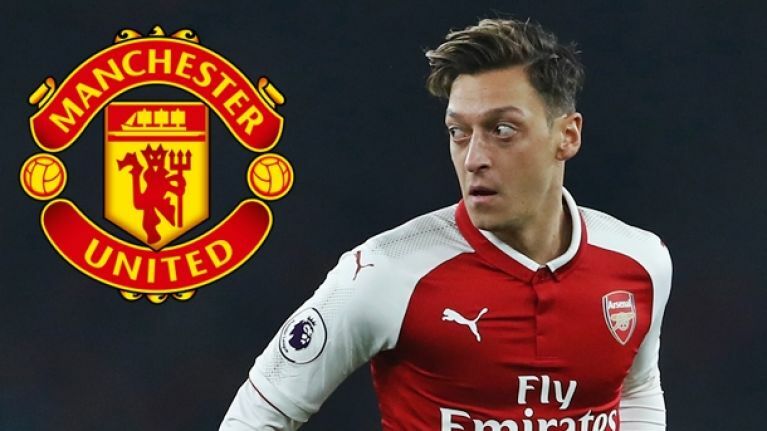 According to Miguel Delaney of The Independent, United will make a move for the player and are confident of signing him because of the strong relationship between their manager and Ozil. 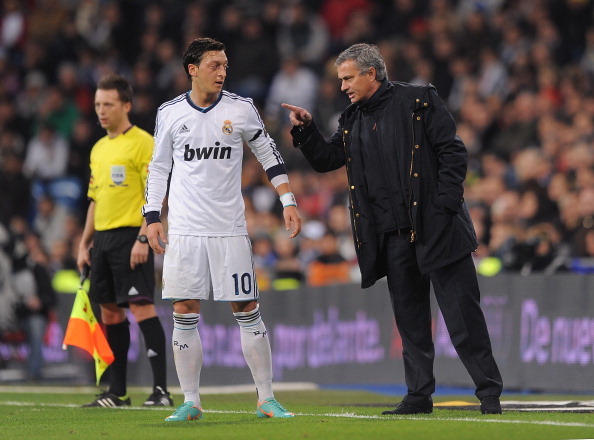 Back in 2010, when he was appointed Real Madrid manager, Jose Mourinho signed Ozil from Werder Bremen and the pair experienced success together at the Bernabeu. In his first season, Ozil recorded an incredible 24 assists and Real won the league in 2012, breaking the dominance of Barcelona. Mourinho left for Chelsea in 2013 and the midfielder joined Arsenal later that summer. The pair remain on good terms, and Mourinho wrote the foreword for the German's autobiography. Mourinho is said to have great faith in the 28-year-old, as, according to Delaney, "he quickly realised that Ozil was capable of understanding and executing complex tactical orders." Ozil is yet to sign a new deal with Arsenal and he has recently lost his starting place in Arsene Wenger's team. Alexis Sanchez is in a similar contract situation to his teammate, and United are also reportedly interested in the Chilean. 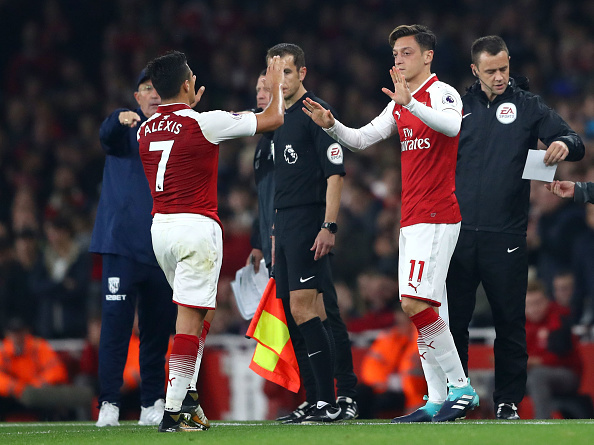 However, there's a recognition that Manchester City is the most likely destination for Sanchez, but signing Mourinho is "highly confident" of signing Ozil. Juan Mata, Henrikh Mkhitaryan and Marcus Rashford can all play in Ozil's position, so it's not entirely clear if he would improve United's current starting XI. Fans of the club also aren't overly excited by the prospect of him moving to Old Trafford, which is possibly understandable given United's impressive form and Ozil losing his way at Arsenal. Don’t even know if I want Mesut Ozil at United. Not for me, but who am I to question José? Where on earth is this Ozil to United rumour coming 4rm?? Mesut Ozil to Manchester United is actually happening. I don't know how I feel about that.